The largest audio expo in North America. 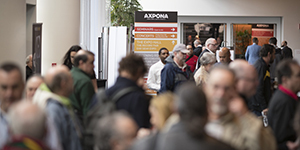 Sign up for our newsletter for the latest AXPONA news. 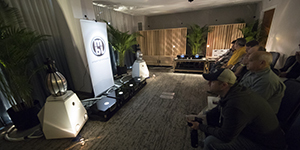 See and hear the world's top audio brands reveal their latest and greatest gear in over 190 listening rooms. Experience your music like never before! 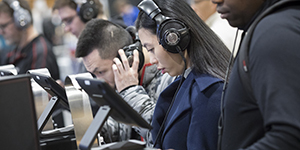 An expo dedicated entirely to the art of the headphone. See the world's top brands reveal their latest and greatest gear. Shop audio accessories, turntables, cables and more in the EXPO HAll. 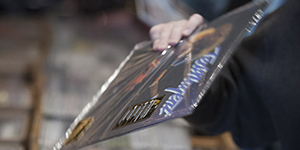 Plus find new and vintage vinyl in AXPONA's own Record Fair. What's waiting for you at AXPONA? Learn more here. 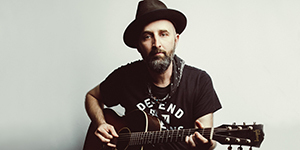 Join us Friday evening for an exciting evening of music featuring Seth Walker! Join us Saturday evening for an evening of music featuring Shelby Lynne!. 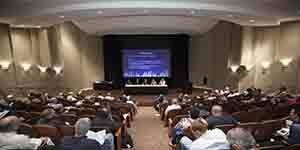 Instructional seminars and panels in the Seminar Room and Master Class Theater . View the schedule here.